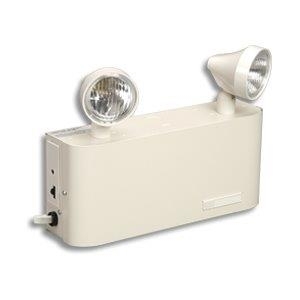 An emergency lighting system is a necessary measure taken by businesses and public institutions to ensure public safety in the event of a power outage or incident. Safety lighting ensures the premises are always adequately lit and that the people can use the exits, hallways and other building areas safely. Desjardins Sécurité du Bâtiment installs efficient and reliable emergency lighting systems from well-known brands such as Lumacell, Beghelli, and Stanpro. Schedule an appointment with one of our qualified technicians to install your emergency lighting system! With Desjardins Sécurité du Bâtiment, you are sure to get high-quality services carried out professionally. Call us today!